Welcome to Morocco Polyglot Network! Bienvenue au réseau Polyglot Maroc! Morocco, officially known as the Kingdom of Morocco is a country located in the North Africa. Morocco has a coastline on both the North Atlantic Ocean and the Mediterranean Sea. 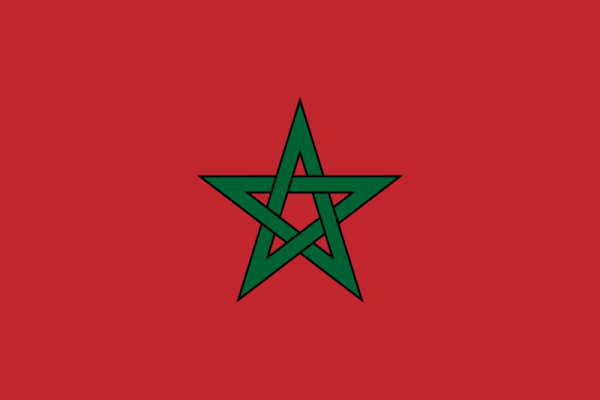 Languages : Morocco's official languages are Arabic and Berber but the most commonly spoken languages among the people of Morocco is Darija a dialect of Arabic or Berber who is spoken in three dialects( Tashlhit, Tamazight and tarifit). Many Moroccans speak foreign languages especially French, Spanish and English. hello everyone, i want to improve my english. who can help me please? how can help you !